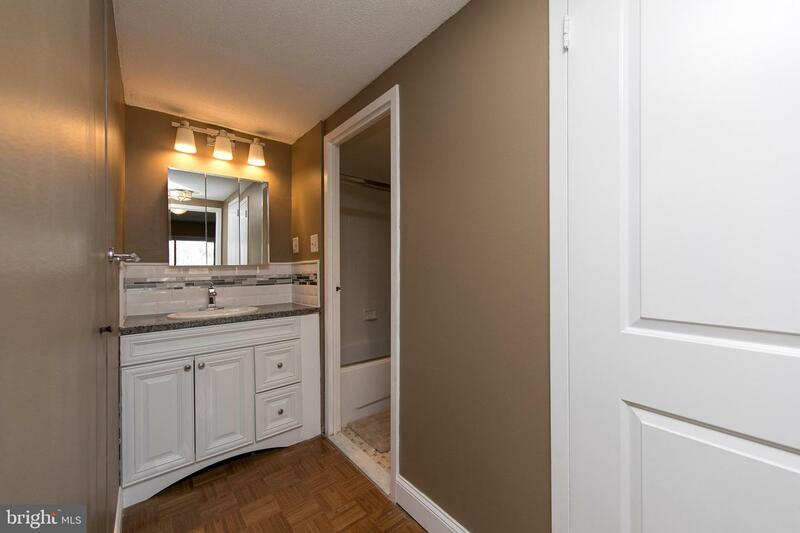 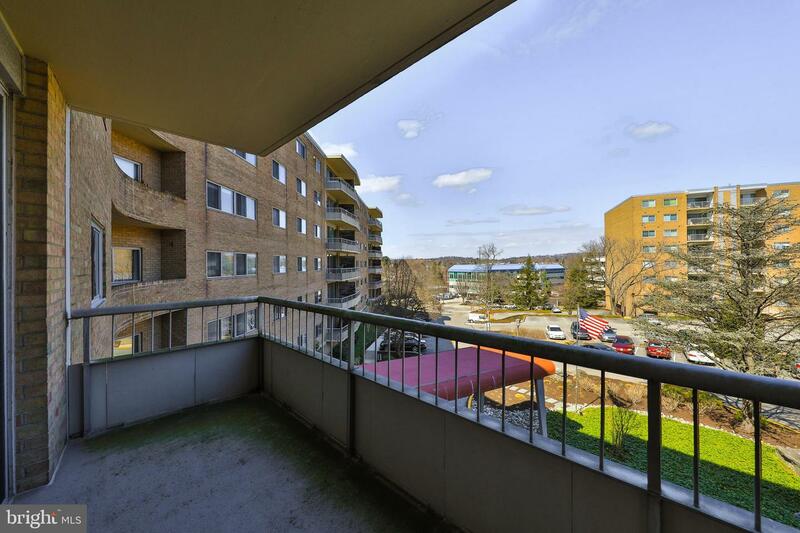 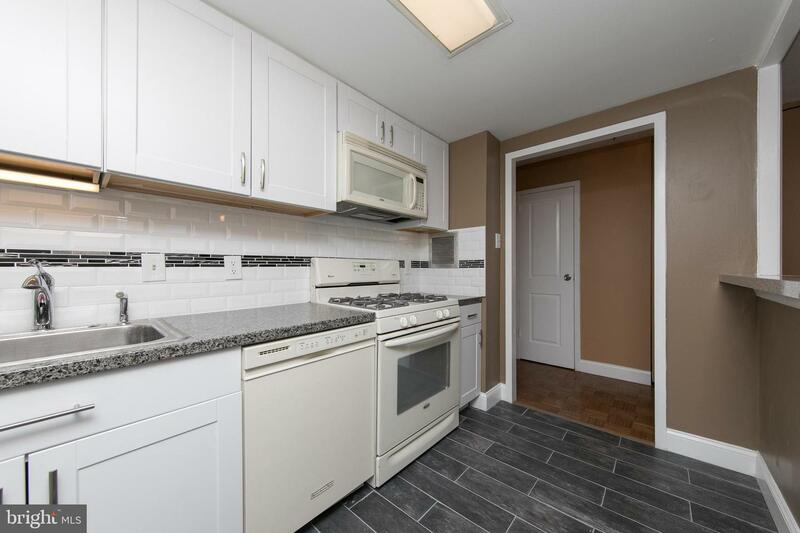 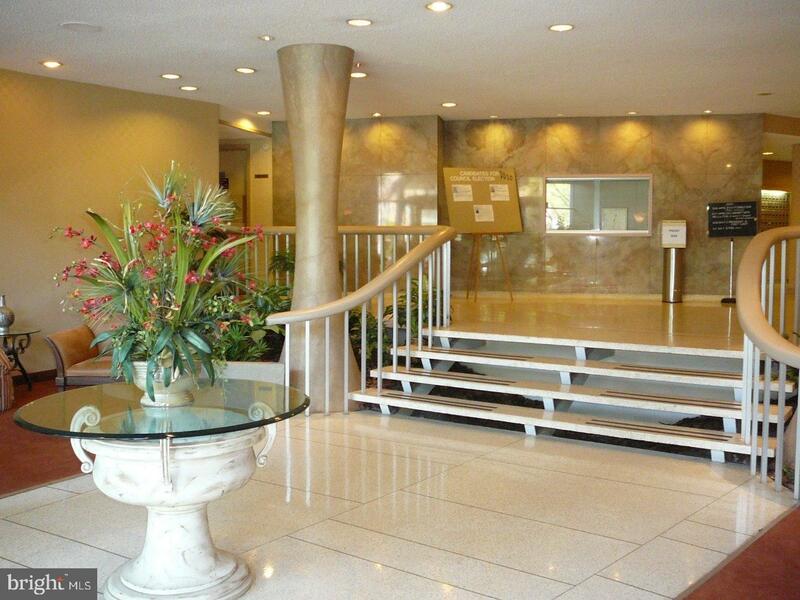 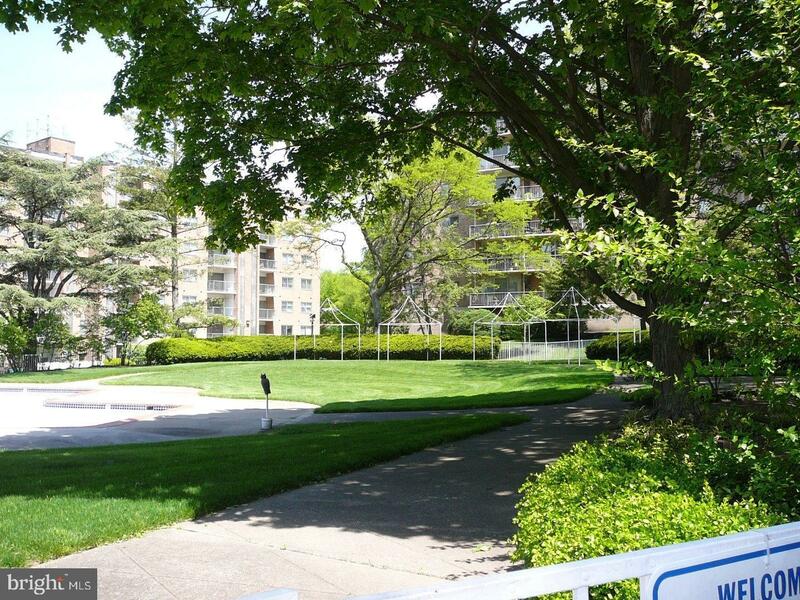 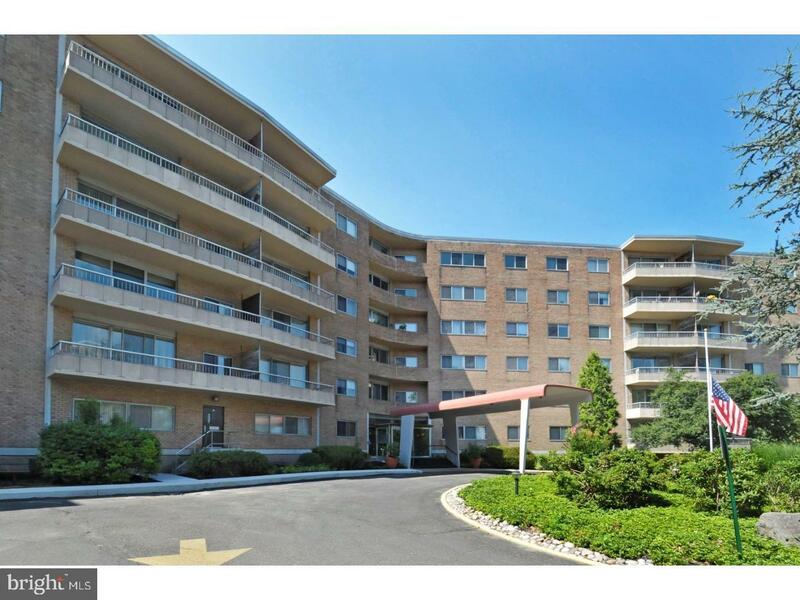 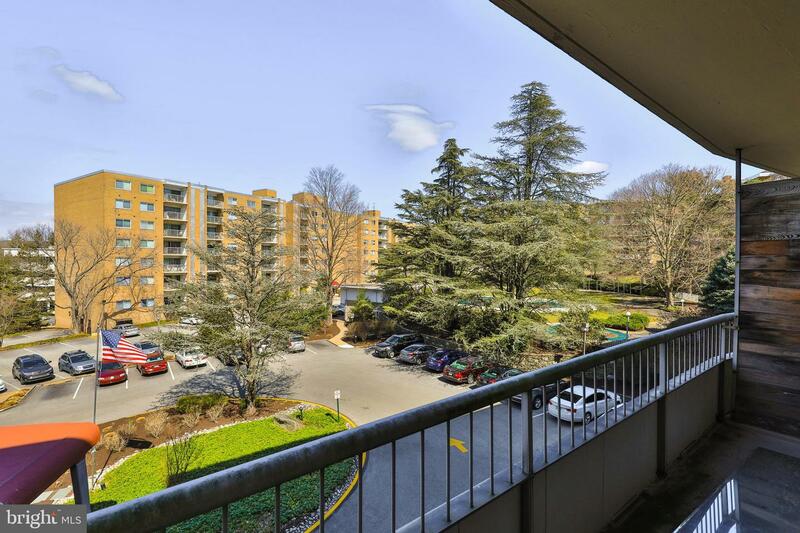 This great one bedroom unit on the third floor of the south building at Beaver Hill is in move- in condition. 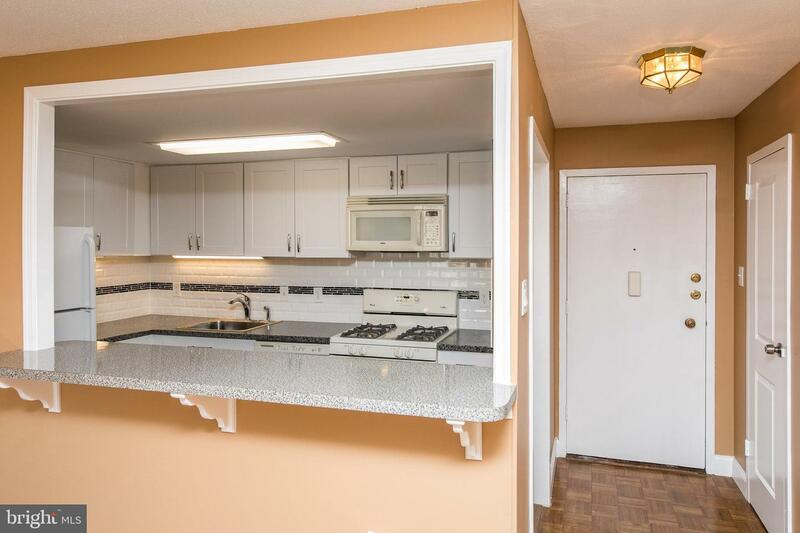 New kitchen with white cabinets and tile back splash. 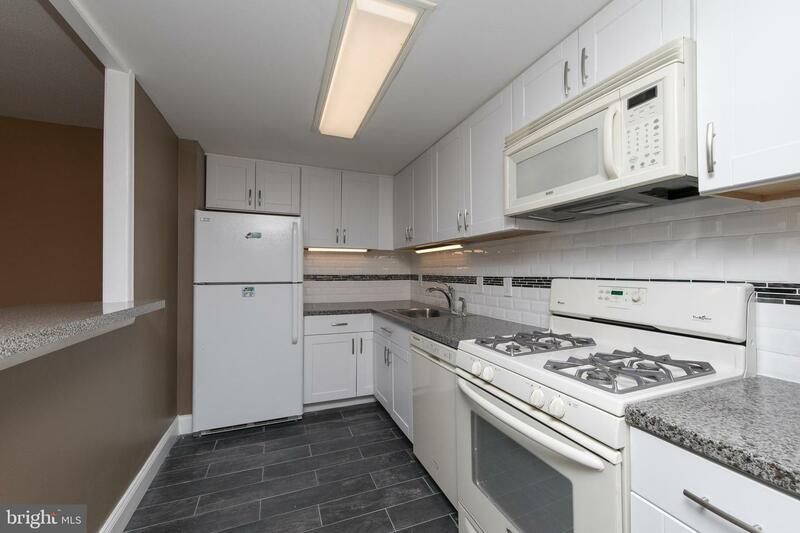 Gas cooking, garbage disposal and dishwasher. 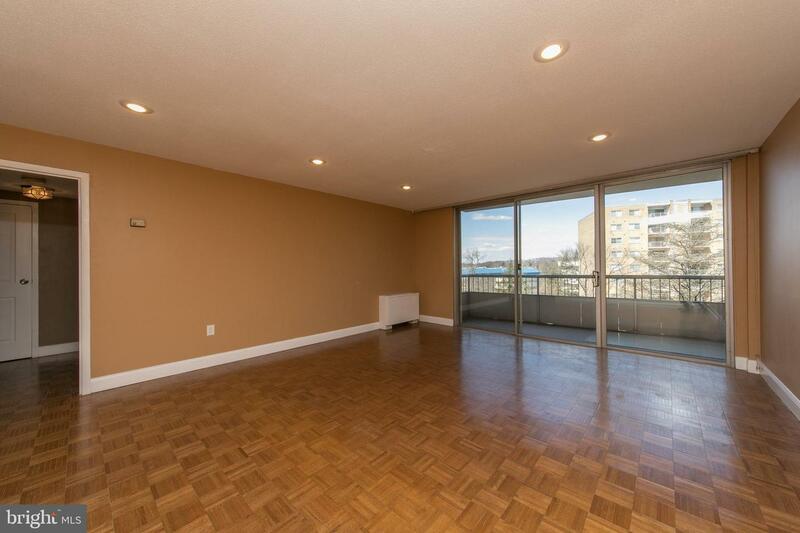 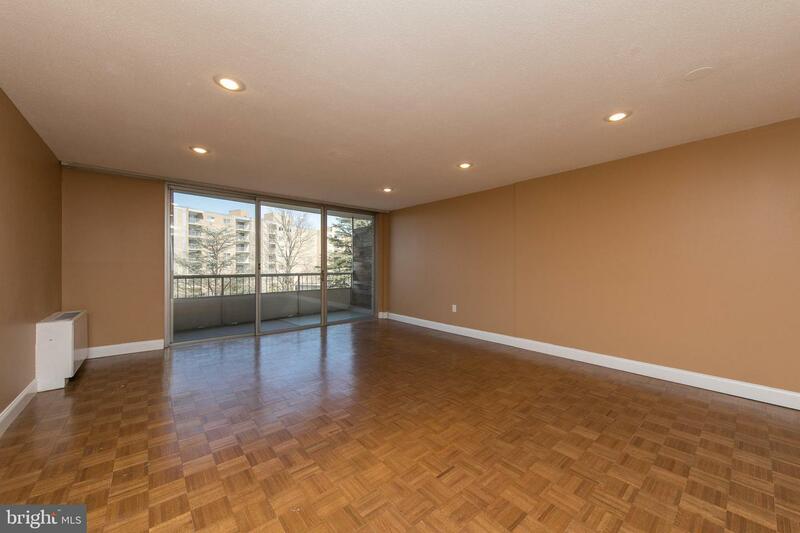 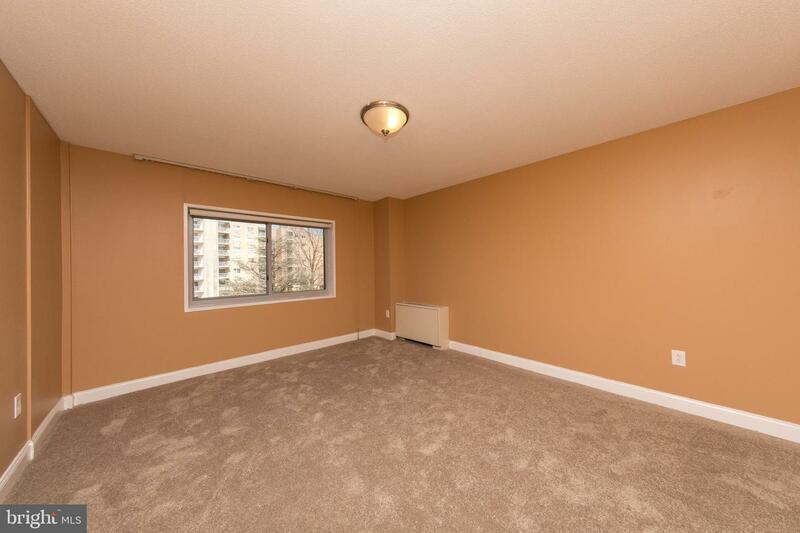 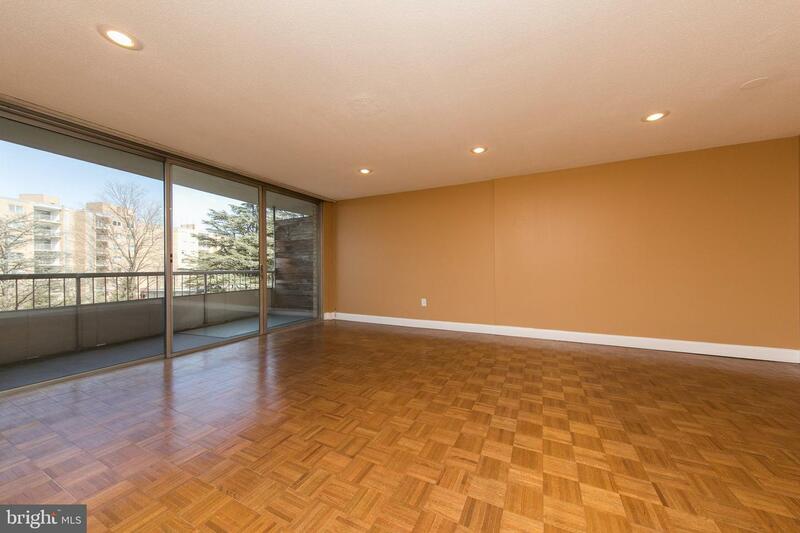 Large great room with parquet floors and sliding glass doors to a lovely balcony, Good size bedroom with new carpet. 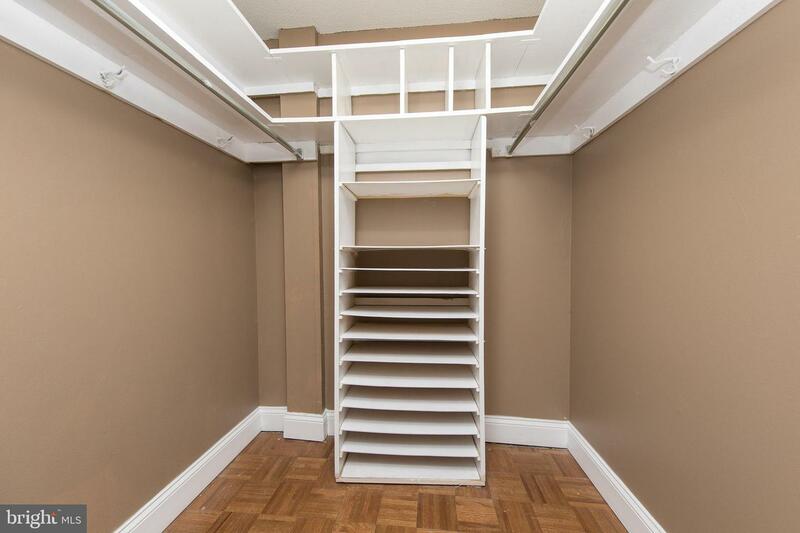 Walk-in entry closet, coat closet, walk-in fitted closet and linen closet affords great storage. 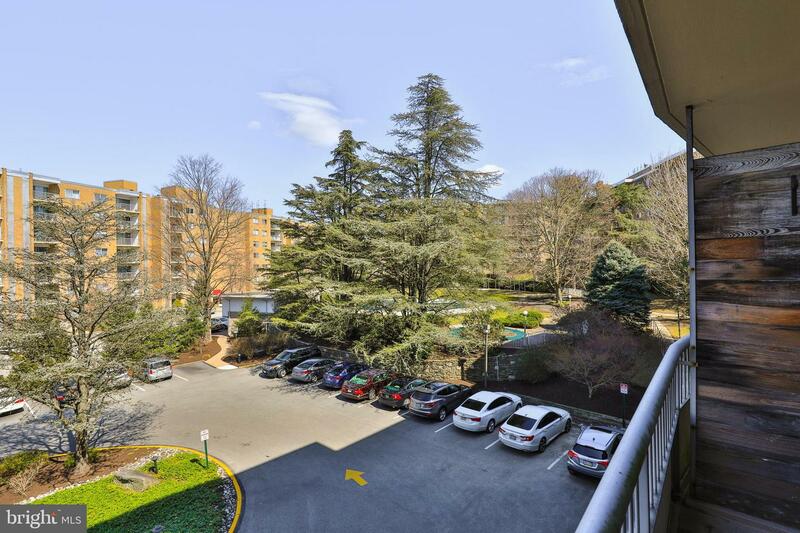 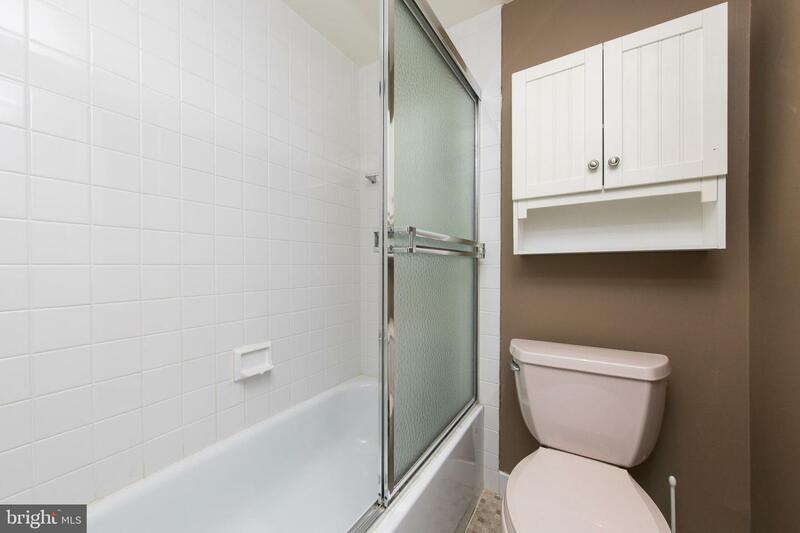 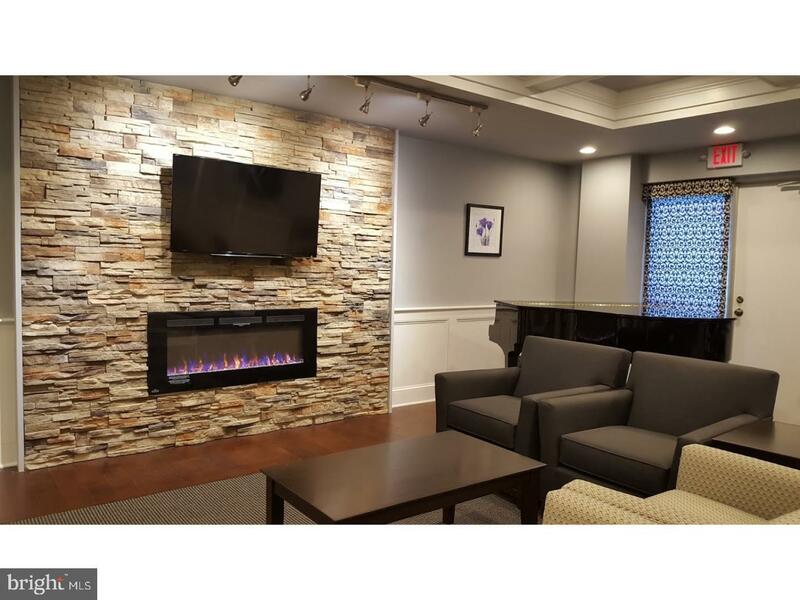 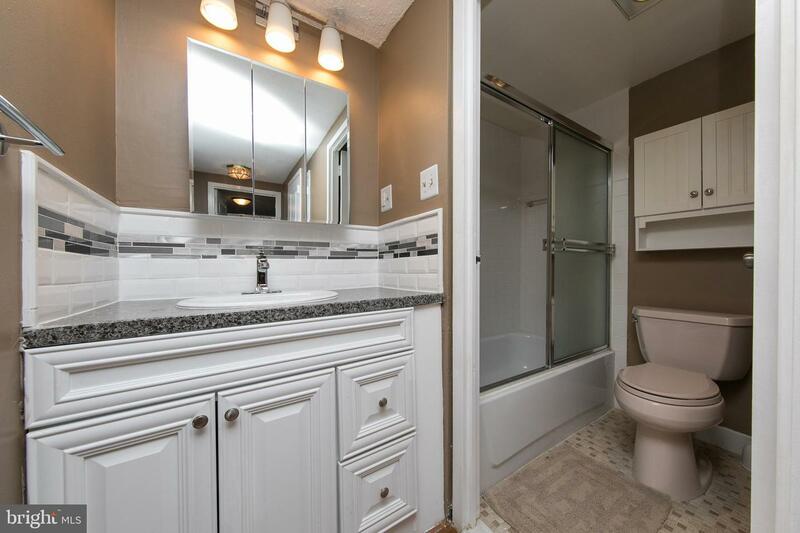 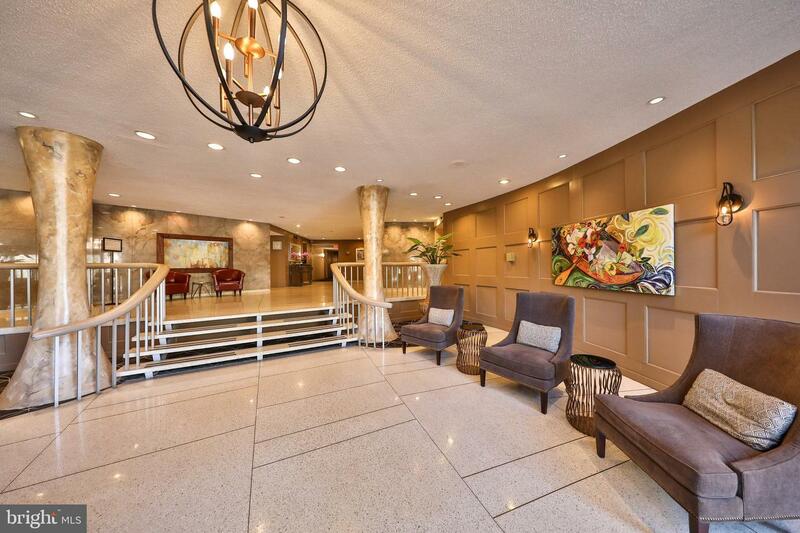 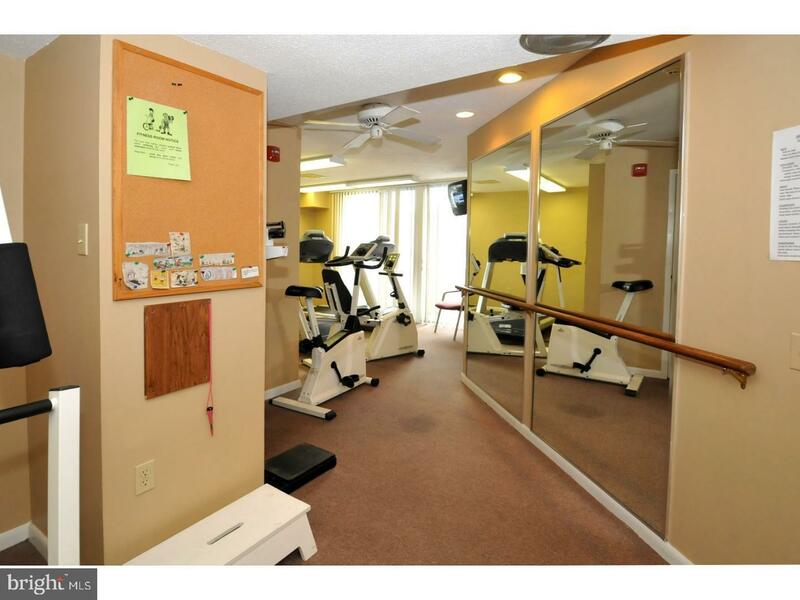 the condo fee includes all utilities, all exterior and interior common areas maintenance, trash and snow removal, use of the fitness and social rooms, doorman and shuttle bus. 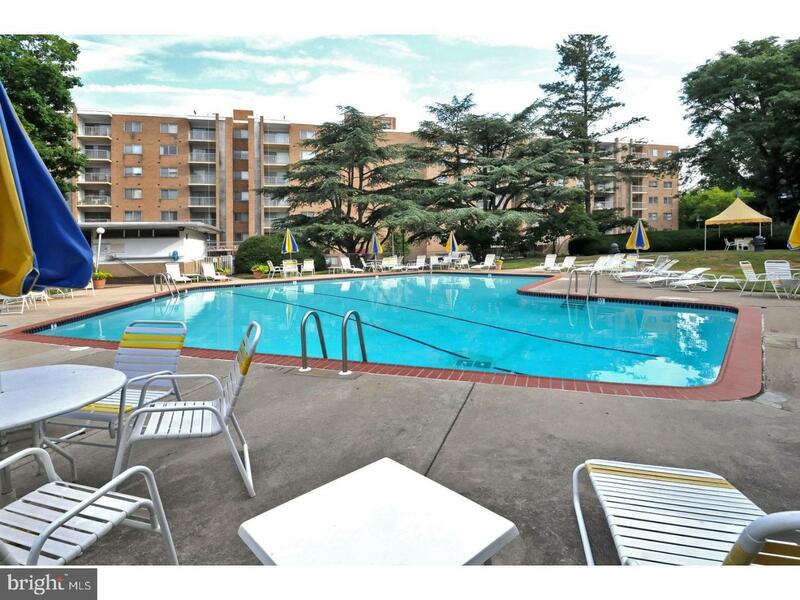 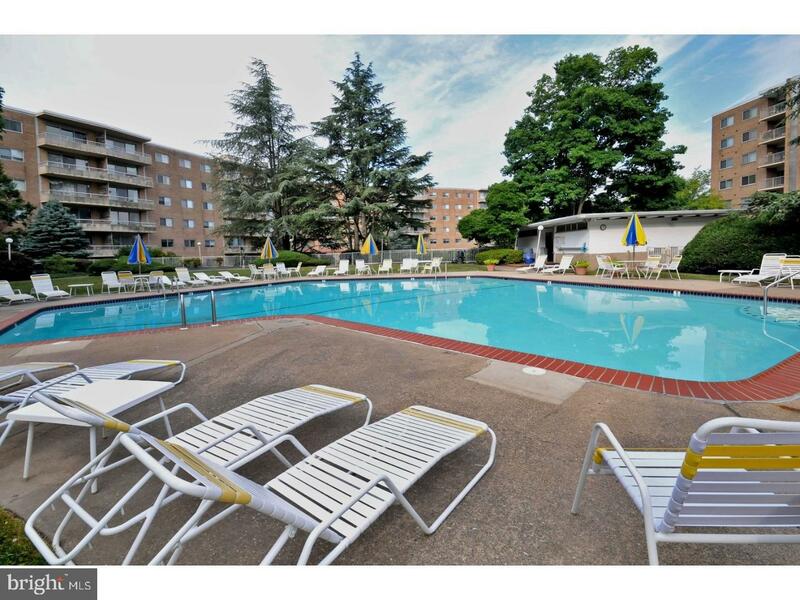 There is additional fee for the pool. 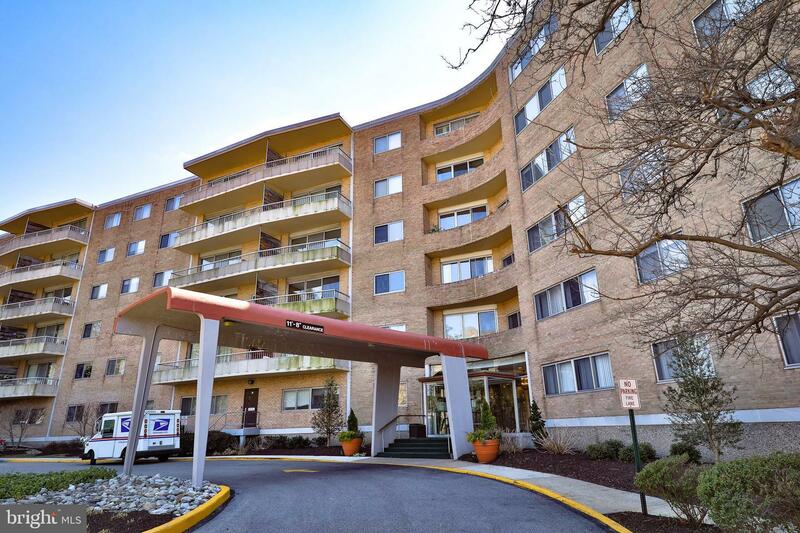 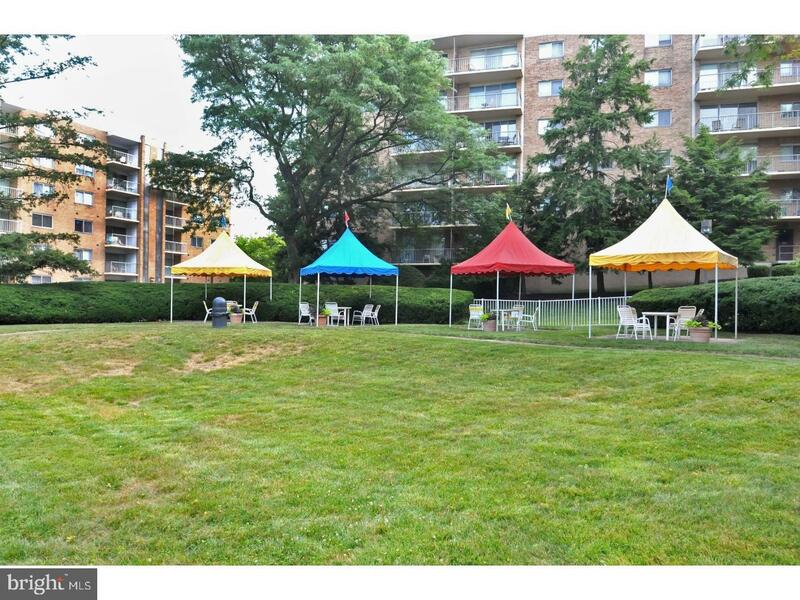 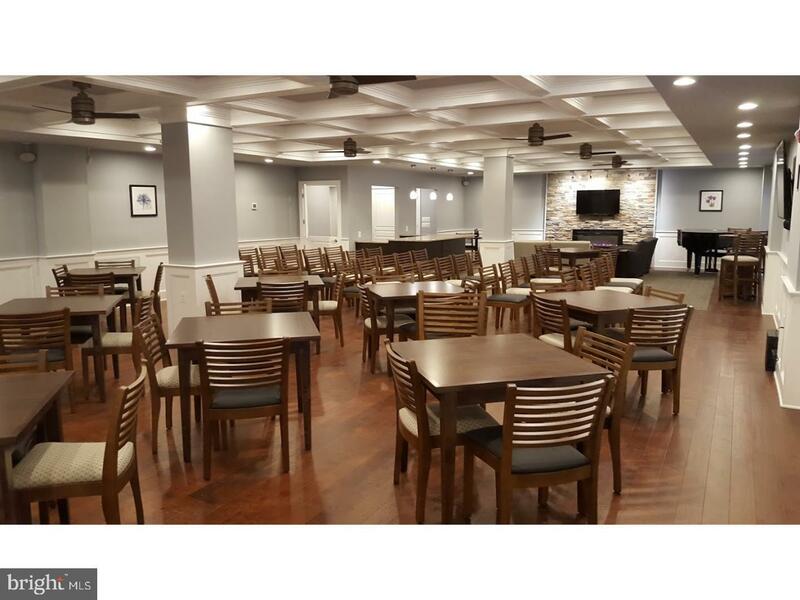 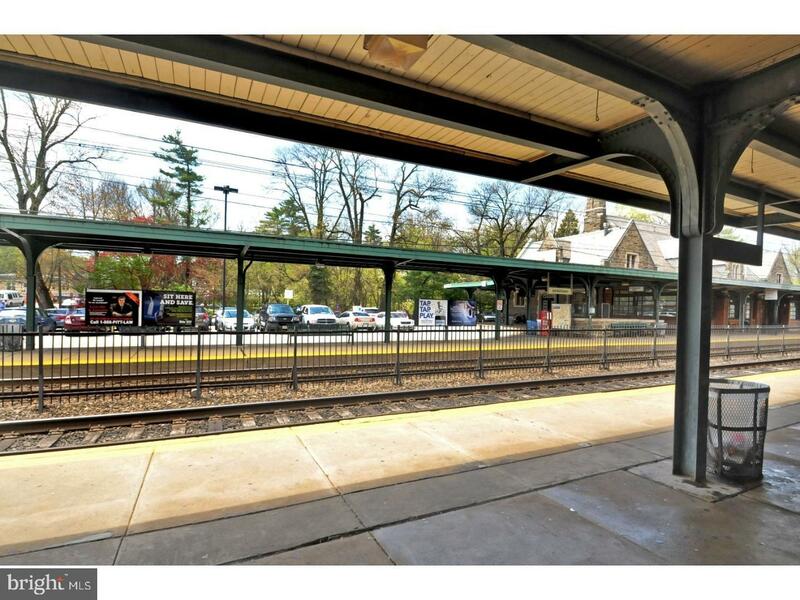 This fabulous location is with-in walking distance to the Train Station for easy commute to center city and to center of Jenkintown with its restaurants & movie theater. 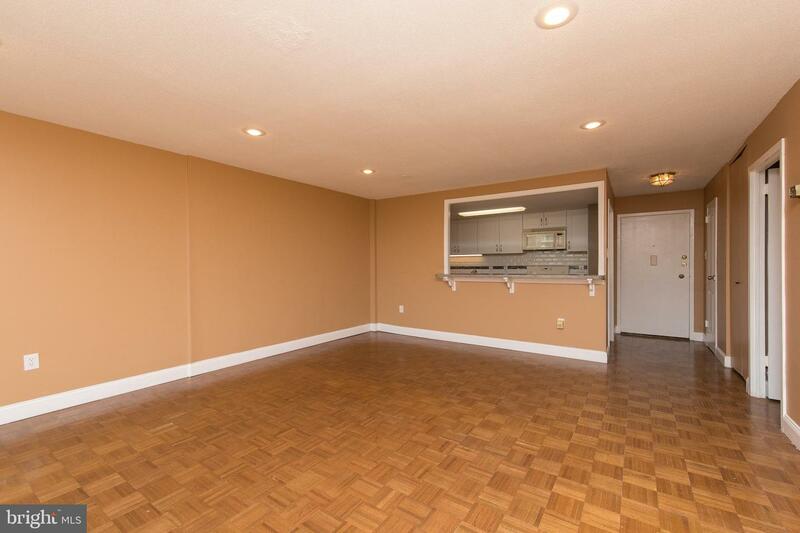 Easy to show, immediate possession possible.